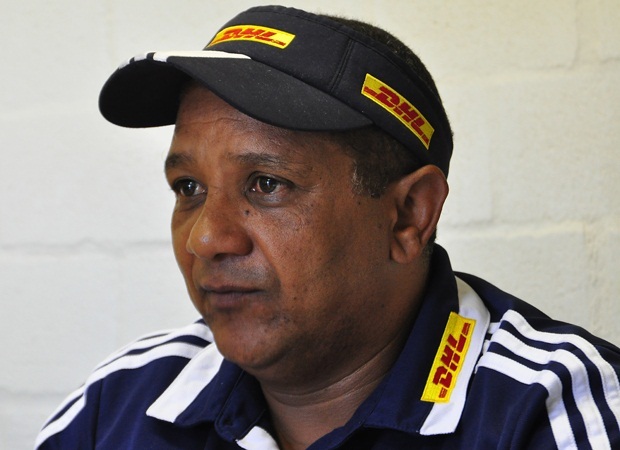 Cape Town - Stormers coach Allister Coetzee is looking for a big impact from his bench when they tackle the Waratahs in Sydney on Saturday. 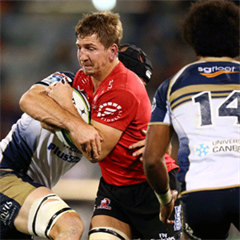 Coetzee on Thursday made a few changes to his team for the clash at Allianz Stadium. 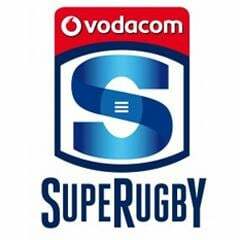 Centre Juan de Jongh has recovered from an ankle injury and will lead the team against the defending Super Rugby champions. De Jongh was an 11th hour withdrawal from the team last weekend, but he is fit to take his place in the No 13 shirt this week and assume the leadership responsibilities in the absence of Duane Vermeulen, who is back in South Africa as part of the rest agreement with SA Rugby. Nizaam Carr returns to the No 8 position in place of Vermeulen in a new-look loose trio, which sees vice-captain Schalk Burger pack down at No 6 and Michael Rhodes making his first start (at No 7) since picking up a knee injury against the Lions at the end of February. Siya Kolisi drops to the bench after two successive starts on tour and will be joined amongst the replacements this week by prop Vincent Koch, lock Jean Kleyn and centre/wing Huw Jones. Koch makes way for Frans Malherbe in the No 3 shirt - in what will be Springbok tighthead prop Malherbe’s first start of 2015. Kleyn comes in for Ruan Botha as the lock replacement and Jones reverts to the bench after an impressive starting debut in place of De Jongh last week. "We have kept continuity in our starting team, whilst also selecting a bench that can make an impact, in what we believe is the best possible Stormers team to take on the Waratahs this week,” Coetzee told the Stormers’ official website. "Vincent Koch has done really well and has shown that he can perform at this level, but this is a good time to give Frans Malherbe a start," explained Coetzee. "If you look at our bench, the likes of Bongi Mbonambi, Oli Kebble, Vince, Jean Kleyn and Siya Kolisi can all make an impact as replacements, which gives us plenty of options and is part of our thinking. "Siya loses out this week after playing very well on tour thus far, but Nemo (Carr) has had to come in as the specialist No 8 and we feel that Mike Rhodes's selection at No 7 gives us more balance in the loose trio and Schalk, as we know, can fill any role in the loose trio with ease." Kick-off for Saturday’s clash is scheduled for 11:40 (SA time).